The hack uses the network interchange service called Signalling System No. 7 (SS7), also known as C7 in the UK or CCSS7 in the US, which acts as a broker between mobile phone networks. When calls or text messages are made across networks SS7 handles details such as number translation, SMS transfer, billing and other back-end duties that connect one network or caller to another. 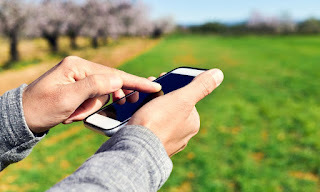 By hacking into or otherwise gaining access to the SS7 system, an attacker can track a person’s location based on mobile phone mast triangulation, read their sent and received text messages, and log, record and listen into their phone calls, simply by using their phone number as an identifier.